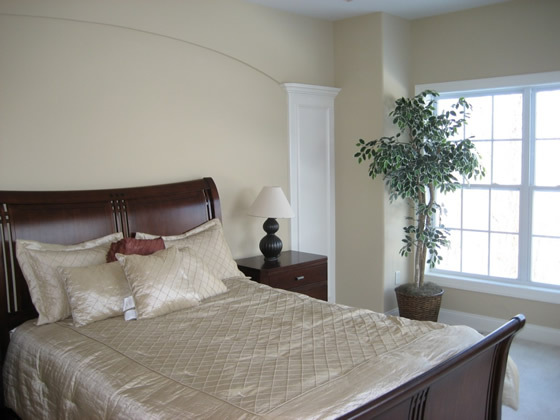 Sample Listing — Harrington Homes of Jamesville, Inc. 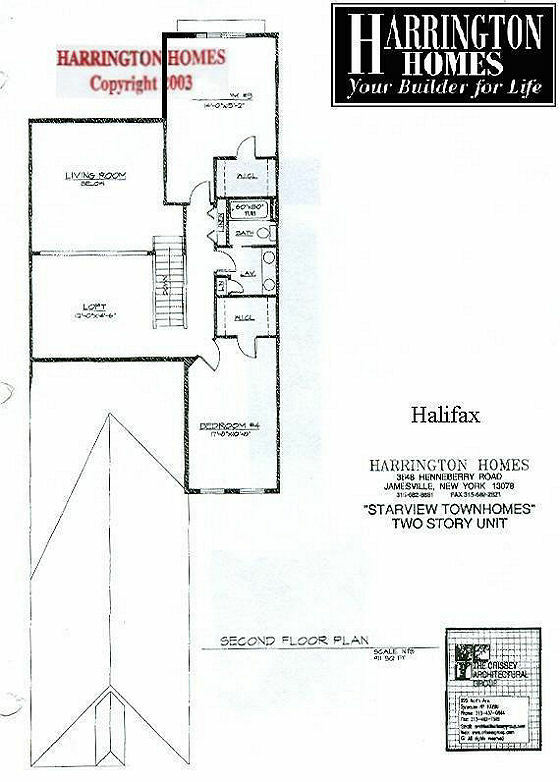 The 2 story Halifax in Starview (top). Birchwood (lower left). Southbridge (lower right). All have Full Basement, 2 Car Garage with automatic openers. Base price includes a deck. 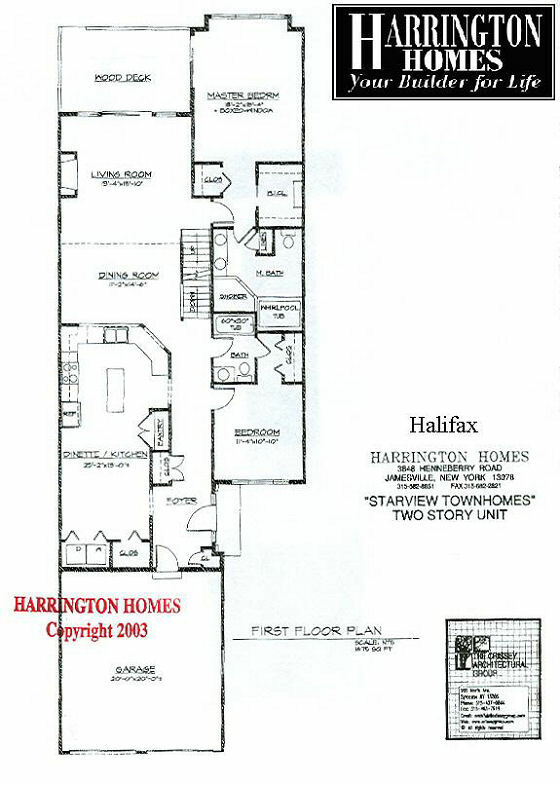 The Halifax- This two story town home with 4 bedrooms and 3 full baths is shown in the main photo. 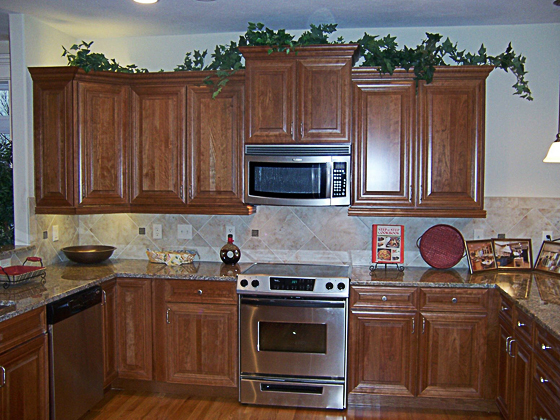 It is perfect for those who want a luxury home with the peace of mind that goes with planned maintenance but still need a little more living space. 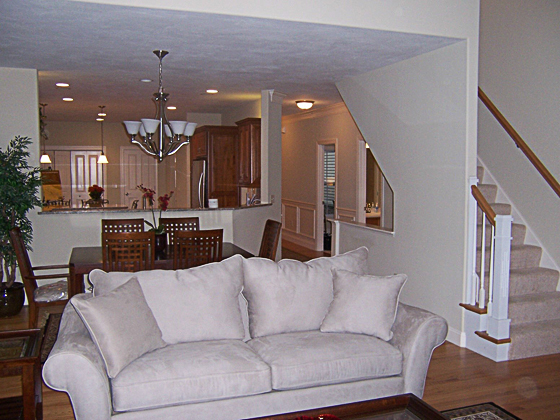 The Southbridge has 2 bedrooms plus a loft, 2 baths and an open floor plan. 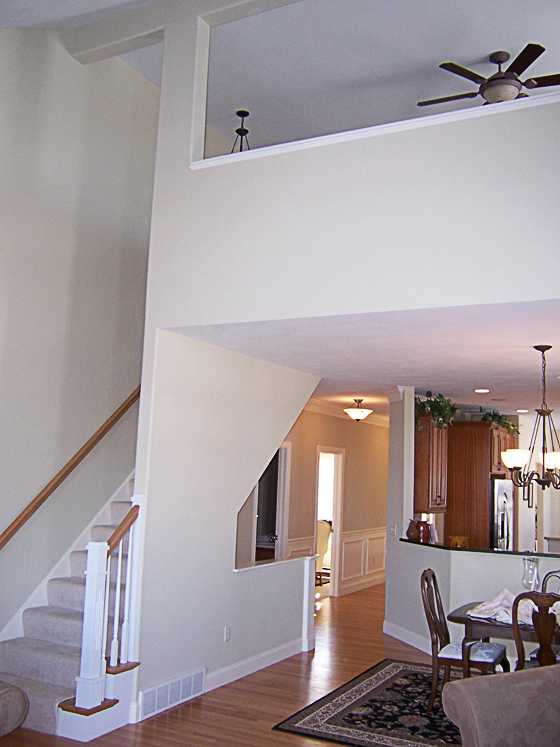 The Birchwood Expanded offers comfortable living with 3 bedrooms, 2 baths and an open floor plan. Close enough to walk to restaurants, shopping and entertainment. Located near the canal walking path. 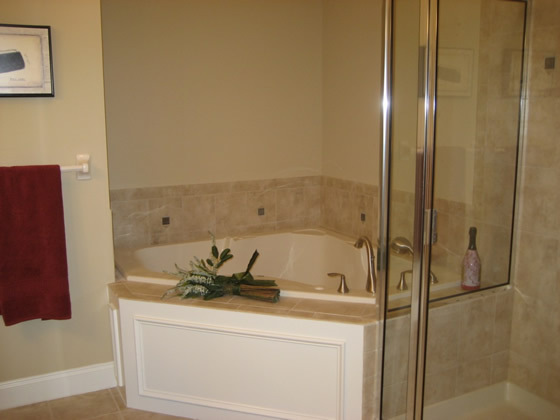 Most Harrington Homes plans may be modified to include items such as walk in showers and wider doorways. Please contact us with your requirements.